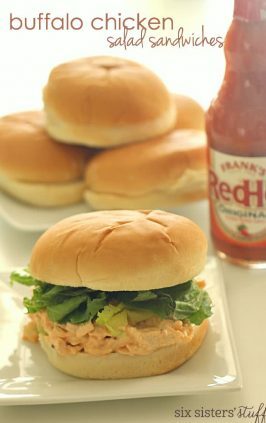 I love easy dinners during the summer months! 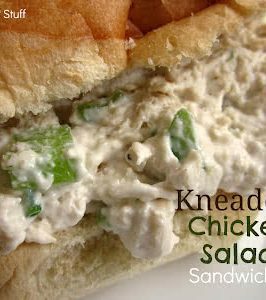 This chicken salad is so delicious and can easily be prepared ahead of time for a stress free dinner! 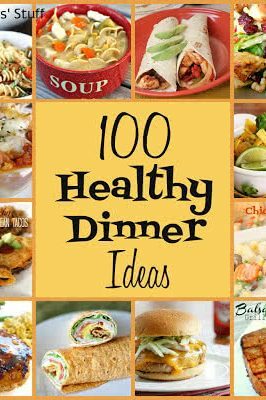 This is the perfect summer meal for any night of the week! 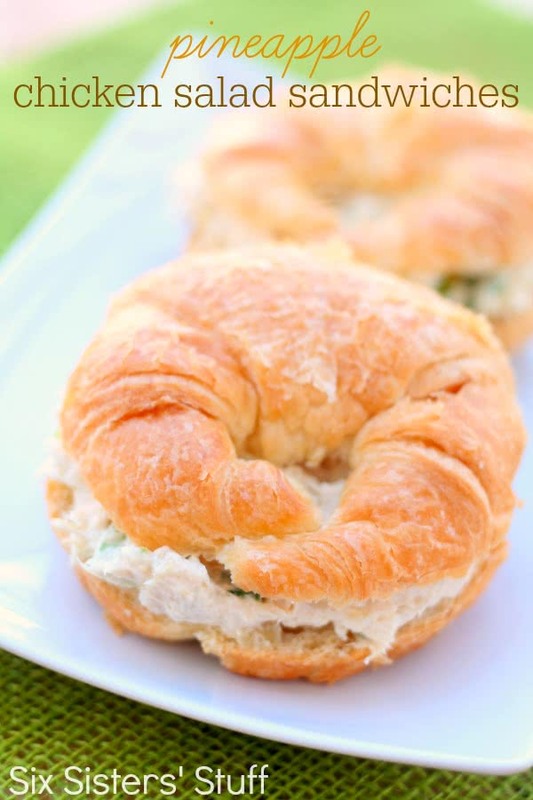 Cream together cream cheese and mayonnaise. Add remaining ingredients and mix until combined. Refrigerate until ready to serve. Serve on croissants, rolls or buns. 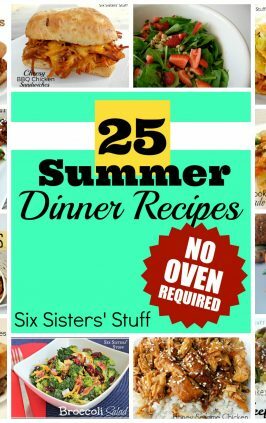 25 Summer Dinner Recipes- No Oven Required! My mom uses this same recipe and it's delicious. She also adds 1 cup of halved grapes to her's. 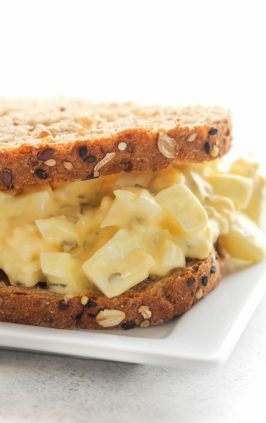 i love pineapple chicken salad! I also add the halved grapes. I drain the pineapple and keep the juice and mix it with the mayo and cc for an amazing dressing for the chicken salad! 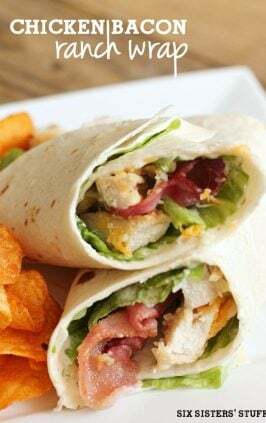 Tried this, only added some pecans for crunch and swapped half the mayo for pineapple greek yogurt. Yummo!